The most used one in todays life is Internet.It comes along with you wherever you go.It follows us from birth till our end. 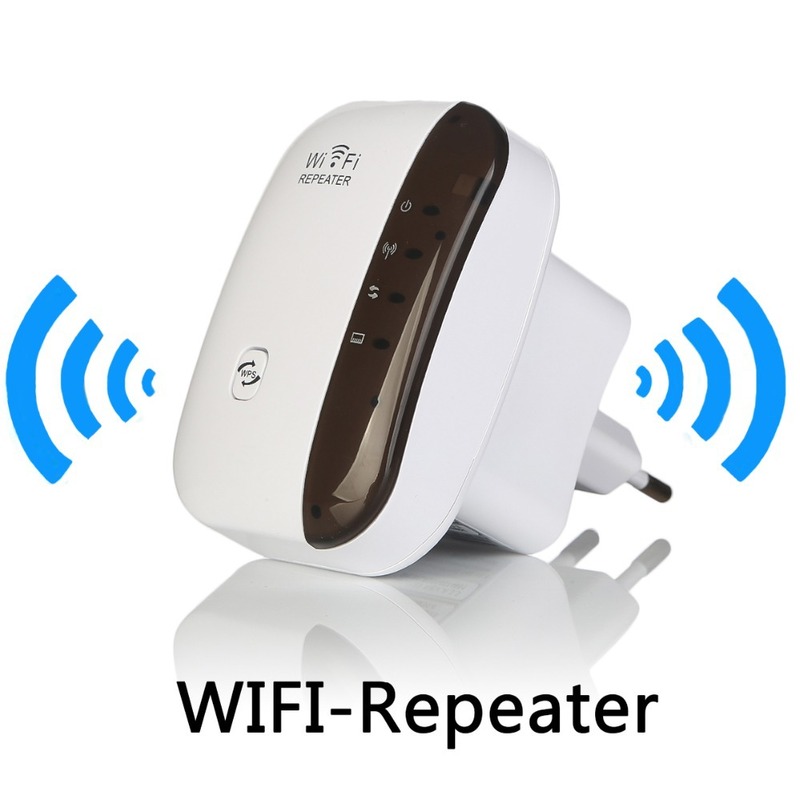 Everyone’s day starts with internet and one of the medium for use of it is Wi-Fi router. Most of the people don’t bother about it and the security access of it. Its generally set up by service provider and remains in that state for its rest of the usable life. These are some of the small tips that makes you to use it the best. If you have problem with Wi-Fi coverage, it is most likely because of the router placement.The normal range of home router is 100 feet. For the best result, router must be placed in central location as the signal is omni-directional (travels in all directions), See that router is placed at high position(recommended is 3/4ththe height of your room),far away from ceiling to avoid signal interruption. 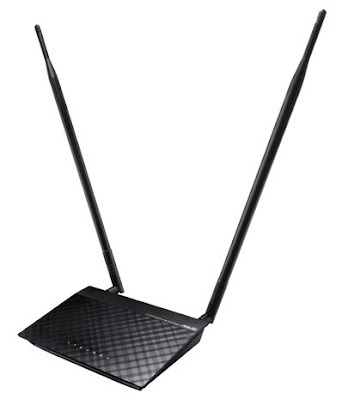 The default antenna on you router is not necessarily the best one.Most of the manufacturers reduce the cost by using cheaper antennas available. the best thing is to replace the default antenna with the most enhanced versions as the default of can be easily screwedoff and replaced. Most of us never bother of settings and tweaks available in router software interface. Some routers come with settings for adjusting transmission power(TX power). Increasing TX power will lead to improvements in coverage area instantly.and als switch from one wireless broadcast signal to another to improve your Wi-Fi signal. 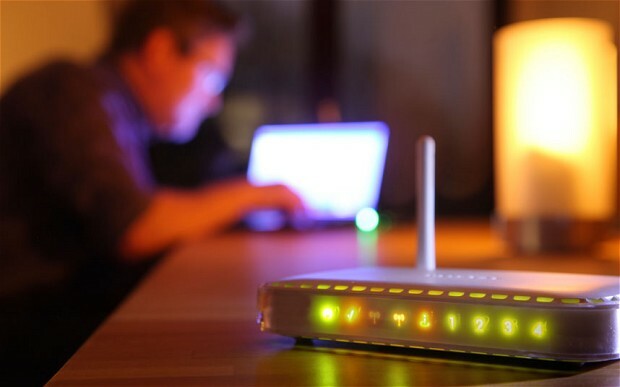 Most routers work on a default channel,if there are too many routers around using same broadcast channel,drops performance due to interface.Try to switch between various channels in your router software to improve its performance. 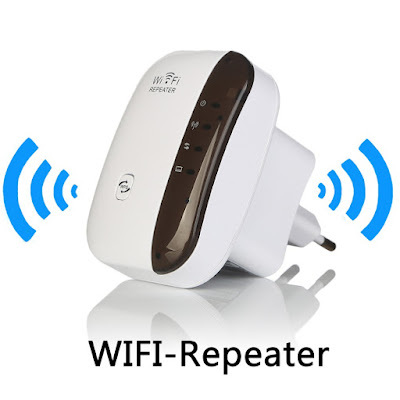 Another way to increase your Wi-Fi signal is to install repeaters in your home.A repeater takes signal from router and pushes it forward to increase its range.You need to make sure that the router and repeater have the same Wi-Fi SSID name and security settings,you will need to configure the IP address so that they donot conflict with each other and switch off the DHCP setting on repeater. In addition,both router and repeater will have to be configured on separate broadecast channels.Once done,place it in the right place. There best way to reduce third party hacks is usage of aluminium can/aluminium foil.this would improvise the signal and coverage. Soft drink aluminium can/aluminium foil-Cut the can in half to create a parabolic shape(symmetrical curve) and place it around your Wi-Fi antenna.it will push the signal towards one direction and boost the signal .similarly,place the aluminium foil around antenna if used. New to router settings means a tough task to understand.to get started,know you router’s IP address. (from configurational settings).Once you type router’s IP address into a web browser,you will be promted for a username and password.Once in,you can change the basic settings for router such as Wi-Fi name,security type and password. 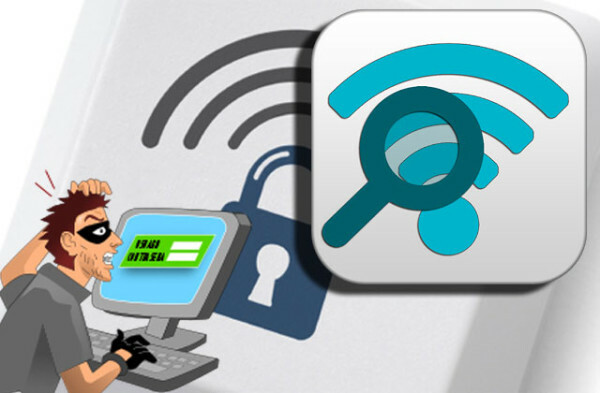 To make your network more secure,choose the WPA2-AES type of security.you can also choose to stop broadcasting the Wi-Fi network.In such a case,the network name will not be visible from any device.To connect it manually,you will need to know the Wi-Fi name and password. The most important one of all is to protect it from intruders.your Wi-Fi password may spread to all your friends at a party in your home or a neibhour may figure out your password and using it . The easiest way to do this is to get the Wireless Network Watcher,a free software program that scans the Wi-Fi your connected to and displays a list of devices currently connected to the network along with their IP address,MAC address and also with other details.If this doesn’t work,you can go to your router settings page and look for a section on “connected devices” and operate from there.